It all started with one bite, then several more, and within days I was on the verge of bitter tears and my partner and I were planning to throw all our furniture and belongings, move out to a new flat and start a new life. Who knew tiny, almost microscopic little critters, had this much power to make living so miserable? The dreaded bed bugs had invaded our life and brought us to our knees. Luckily, I didn’t do that. Instead I rushed to the nearest washroom and took off my shirt to reveal large red bites and one fat blood-filled flea that fell with a plop onto the floor. I tried to smash the infuriating insect but it somehow managed to defy me. It was at THAT moment that I decided with great resolve that I was going to get my life back. 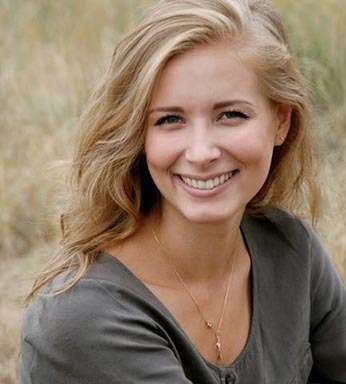 I went back home full of vengeance, and long story short, I managed to completely get rid of bed bugs NATURALLY with plant-based ingredients and I did it within 2 weeks or less. Didn’t have to throw out any clothes OR furniture and didn’t have to be moving places, after all! 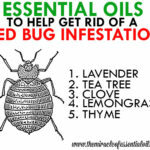 I mostly used a whole slew of essential oils to help me get rid of bed bugs naturally. But today, I want to give special mention to lavender, an amazing flower and oil that works wonders to repel and kill bed bugs, as well as give you some much needed peace and sleep. 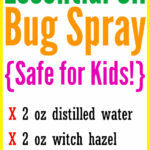 Yes, take it from my first-hand experience, lavender repels bed bugs! But here’s the catch, using lavender oil alone, without doing any else to remove the bothersome bugs, will probably not do much. 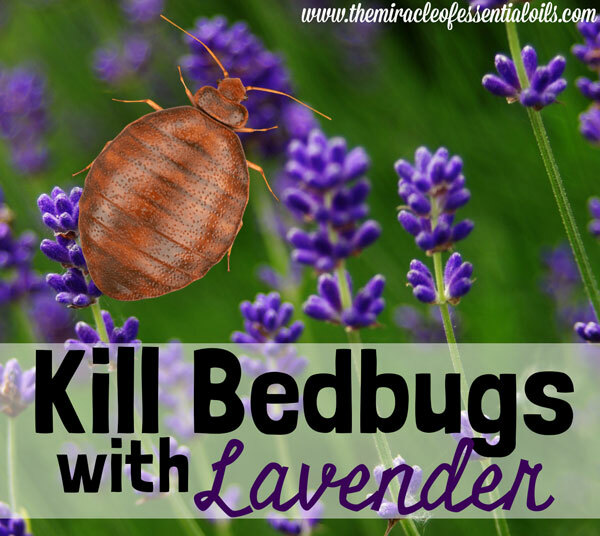 You need to combine the powerful bed bug repelling qualities of lavender with other natural techniques to totally annihilate them from your house and belongings. This will be covered later in the article. Before we look at the different ways you can use lavender to repel bed bugs, ensure to purchase 100% pure high quality lavender oil. You can purchase it here. 1. Apply Undiluted Lavender Everywhere! Grab your bottle of lavender and start sprinkling a few drops in every corner of your living space, especially the corners of the bed. 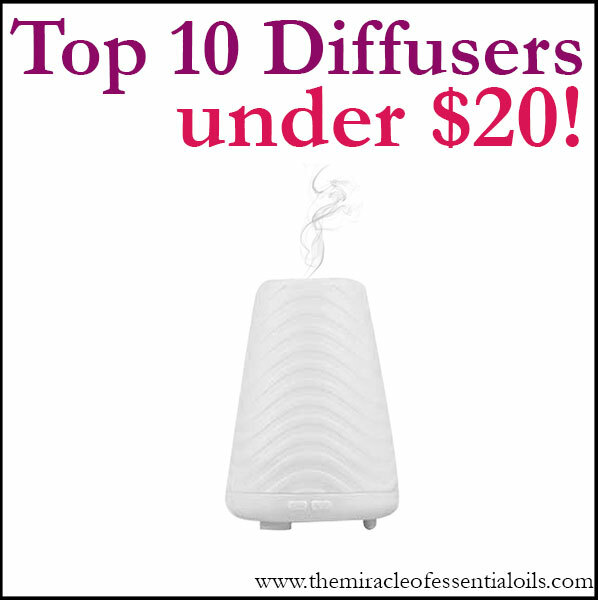 This will help deter the bed bugs and will actually go a long way in giving you a restful night’s sleep because lavender has lovely sleep inducing qualities and promotes peace and relaxation. 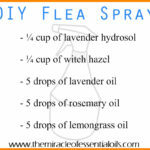 Get a spray bottle (preferably glass) and fill it with 1 cup of lavender hydrosol (or clean water) and 1 teaspoon of lavender oil (around 50 drops). Make sure you wash off the spoon with plenty of dish soap because essential oils should not be ingested. Shake your spray bottle vigorously to get all the contents mixed up and then spray away all over your clothes, bedding, carpets, and furniture! 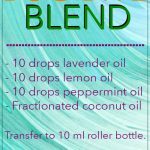 Get some cotton balls and drop in some lavender oil in each of them. Place these lavender-soaked cotton balls in different corners of your house including the bed, dresser, closet and more to repel bed bugs, which just hate the smell of lavender. Lavender on cotton balls may lose its effectiveness in a short time, so you may want to try the same technique by using small clay balls or lava beads. You can make your own small clay balls by buying earth clay and shaping them into balls the size you want them to be. Or you can purchase lava beads. You may also try making the same balls using a thick cornstarch paste. 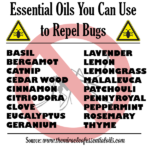 Pour several drops of lavender oil in each ball and place them around the house, especially the bed area, where bed bugs love to brood. Steam kills bed bugs and their eggs. Use a portable steamer and steam your heat-save cushions, curtains, carpets and upholstery by adding a few teaspoons of lavender hydrosol to the water container area of the steamer. Lavender oil may also be used but it could damage your steamer but do make sure you check your user manual for any contraindications. Bed bugs love lounging on the bed frame, headboard and under the mattress. If you don’t attack the source, there’s no point using lavender or any other essential oil. Dismantle the headboard and bed frame and clean them thoroughly by vacuuming and by using a microfiber cloth soaked in turpentine and wiping all over. This will kill the eggs. You can also repaint the bed frame or apply a coat of varnish to really make sure the bugs have no chance to survive. If you find that the bed bugs have made your spring or sponge mattress their home, you may consider throwing it and getting a new one. Unless you have a washable mattress, in which case you can throw it in the washing machine along with normal detergent and a couple of teaspoons of lavender or peppermint oil. Clean up everything, and I mean everything. 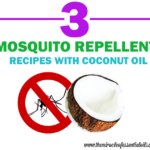 Vacuum your furniture, chairs, carpets and clean your shelves, appliances with a microfiber cloth soaked in a solution made with bug-repelling essential oils. Vacuum on a daily basis and try to be as thorough as you can. These are some hardy little critters and they hide in the most unlikely of places so deep cleaning is important. Washing clothing, bedding and sheets is a must during a bed bug infestation, but washing them in HOT water will help kill the bugs and their eggs. You can also pre-soak the clothes in hot water with several drops of lavender oil and tea tree oil. Have you ever had to deal with a bed bug infestation? How did you get rid of it?